Hilarious! 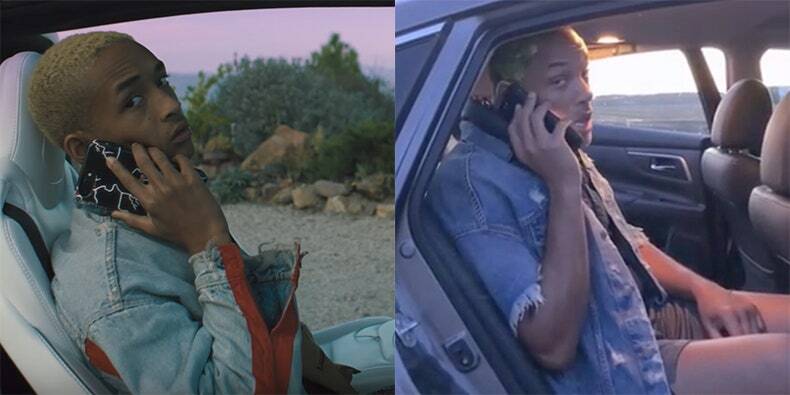 Will Smith Recreates Jaden Smith’s ‘Icon’ Video On Social Media. Proud father Will makes a parody version of his son Jaden Smith’s ‘Icon’ video on social media. In the clip, Will struggles to moon walk in his house slippers and more foolery..
willsmithCongrats on 100,000,000 @Spotify streams, Jaden! @c.syresmith It is a Delicious Gift to a Parent to Admire his children. Keep Doin’ You! Dad this is the funniest thing I’ve ever seen in my life you’re the best father anyone could ask for thank you for allow me to express myself even when I take it too far sometimes. Watch the original video below. If you missed the previous story, Khia Walked Off ‘The Queens Court’ Over Mo’Nique interview over technical difficulties click Here to read. Funky Dineva keeps it 100 about how Khia and Ts Madison should have properly handle the situation. Kendrick Lamar Releases ‘All The Stars’ Featuring SZA Official Video. Kendrick Lamar has dropped the video for the album’s lead single “All the Stars,” featuring SZA. Prince Hologram Canceled at the Last Minute? 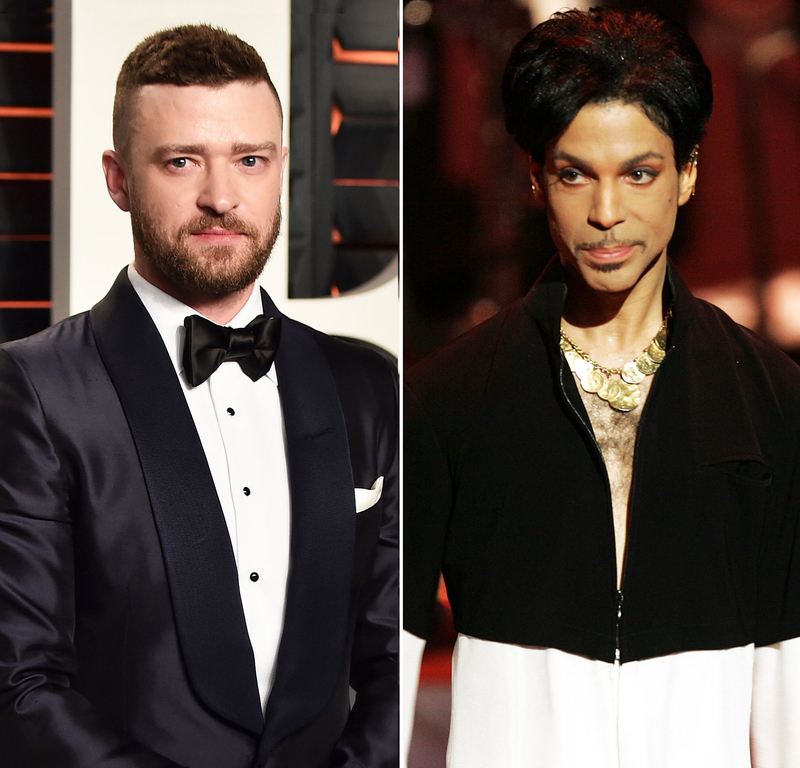 Last week there were rumors Justin Timberlake was planning to use a hologram of Prince for his Super Bowl half time show. Justin Timberlake was “100 percent ready to use the hologram” for his Prince tribute during his Super Bowl halftime show performance on Sunday, sources say — but backed out at the last minute. “He was 100 percent ready to use the hologram but nixed it due to backlash from social media and Prince fans. That’s why he had that sheet up like in your mama’s backyard,” sniped one insider. The future brother-in-law of hip hop star DJ Khaled was shot to death in a Bronx apartment, the Daily News has learned. According to reports, Jonathan Tuck — the younger brother of Nicole Tuck, the “All I Do Is Win” artist’s fiancée — was trying to buy marijuana when someone shot him in the face about 9:15 p.m. Sunday in a Belmont apartment less than a half mile from his home, cops said. The second-floor apartment on Washington Ave. near E. 185th St, remained roped off Monday night, as police continued their investigation into the shooting. Cops believe Tuck argued with his attacker before the shooting but it’s not clear if that quarrel stemmed from the alleged pot deal.